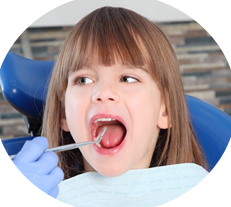 Looking for a quality Pediatric Dentist near you? 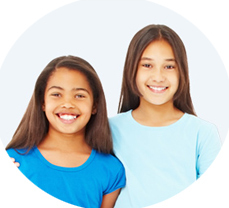 We are located in San Dimas, CA. 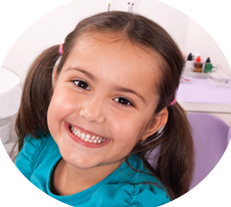 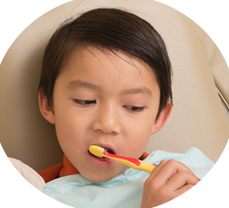 Located between Los Angeles and San Bernardino counties, Pediatric Dental Care is a full service dental office for children of all ages. 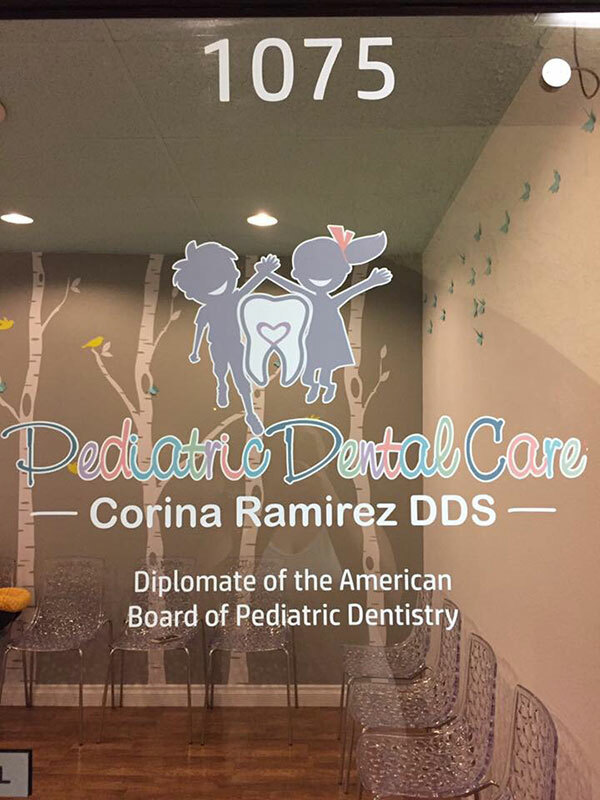 An appointment at Pediatric Dental Care isn’t just a dental appointment, it's an educational experience for both you and your child.